I have begun a new position as the Postdoctoral Fellow in American History and Diversity Studies at the United States Military Academy at West Point starting July 2018. I can still be reached at my gmail to the left, or at laura.hooton@usma.edu. Laura Hooton graduated in June 2018 with a Ph.D. in History with an interdisciplinary emphasis in Black Studies. Her dissertation and forthcoming monograph discusses Little Liberia, an African American agricultural community in Baja California in the early twentieth century, as well as its larger place in United States, Mexico, and Baja California History, Black studies, and social movements. 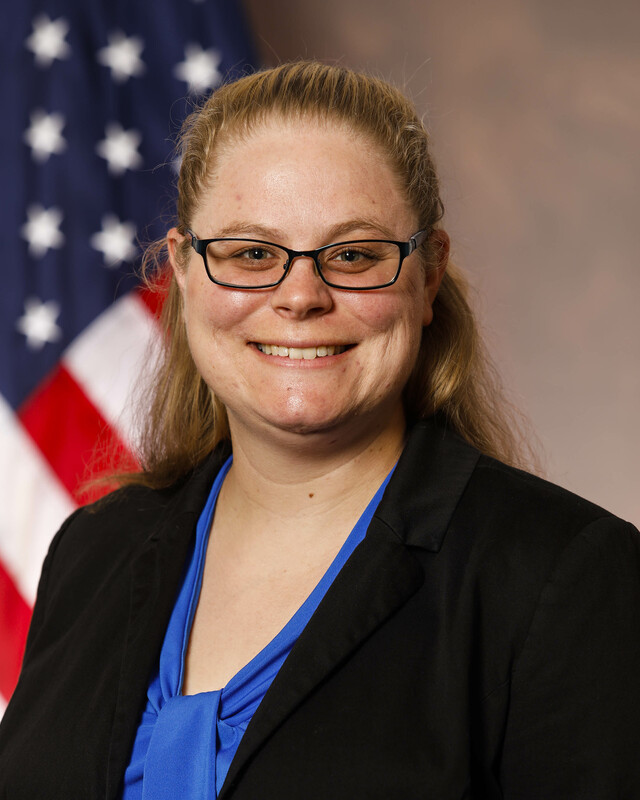 She is currently the Postdoctoral Fellow in American History and Diversity Studies at the United States Military Academy at West Point, where she teaches United States History and coordinates research and teaching initiatives on the history of U.S. immigration. "Co-opting the Border: The Dream of African American Integration via Baja California"